incredibly fed blog: Christmas Crackers...!
" 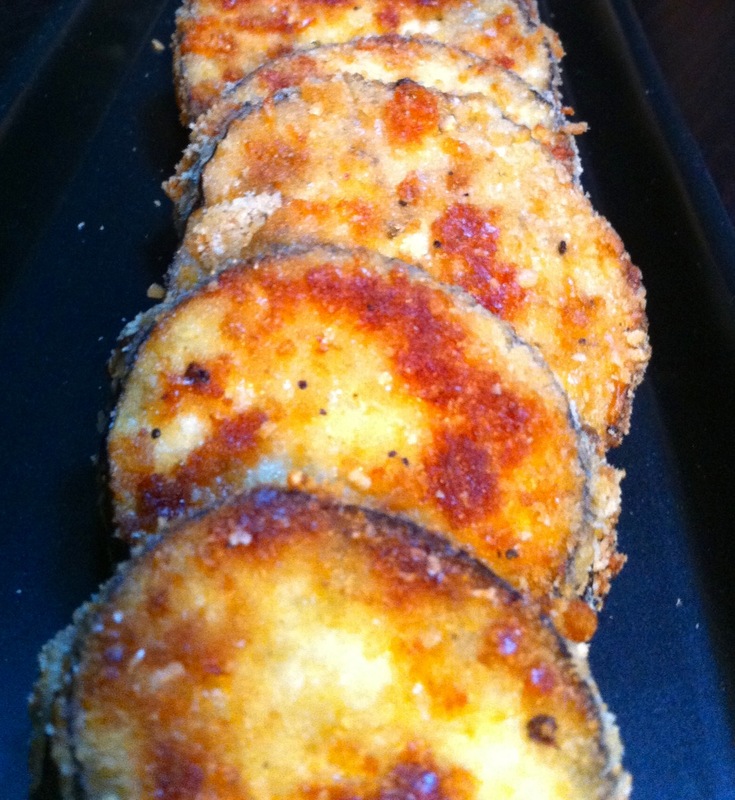 I pull my aubergines on..."
Coat first in flour, then beaten egg and finally grated parmesan. Serve with your favourite dip.